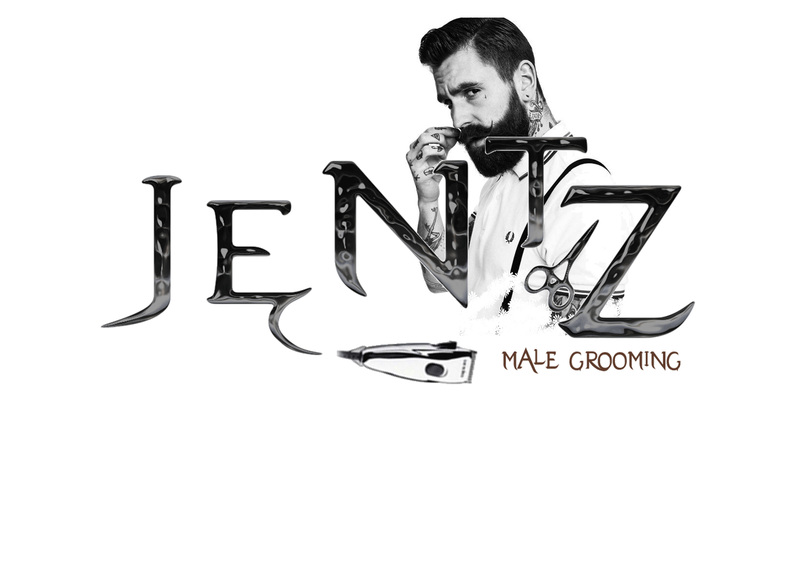 Helping guys look their best for over 10 years! We offer stylish cuts for boys from nursery age right through to high school. We have years of experience working with men and boys of all ages which enables us to provide quality haircuts and styling. Our walk-in salon in East Kilbride makes it easy for you to change up your schedule and, with late night opening on a Thursday evening there are enough hours in the day. Our location has plenty of parking nearby which means you can just pop in with the kids. We understand that getting a first haircut can be a big milestone for many kids, well lets be honest even for the parents! That’s why we offer a ‘First Haircut Certificate’ for each of our Jentz Kids plus a lock of hair for a keepsake. Please feel free to call ahead and book or walk right in to our salon in Calderwood, East Kilbride. Click Images on right for a closer look!